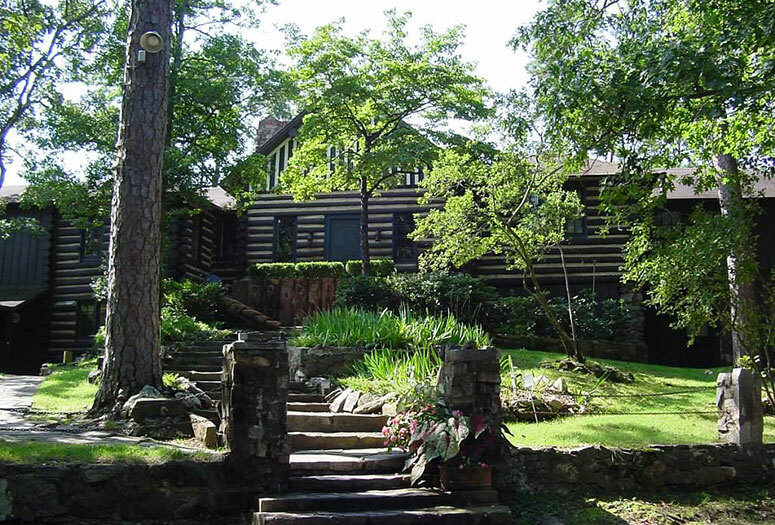 Established in 1927, Couchwood was the lakehouse of the late Harvey Crowley Couch. Mr. Couch was the founder of Arkansas Power & Light Company, who would later become Entergy, and responsible for the construction of Remmel Dam in 1924 which formed Lake Catherine. Before the dam was built, Mr. Couch looked for a site to build this country home. He chose this island, with majestic views of the lake that he named after his only daughter Catherine. Between 1927 and 1941 there were four houses completed: The Big House, Calhoun, Little Pine Bluff and Remmelwood. In addition, Mr. Couch's personal train car, Magnolia, was brought to the property in the 1960s. Harvey Crowley Couch was an advisory and good friend of multiple presidents. 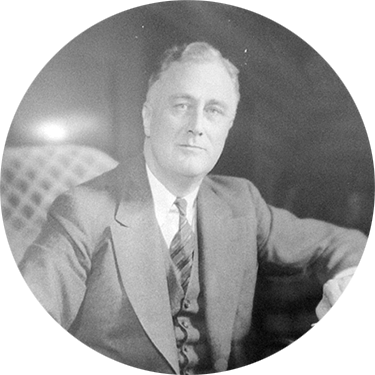 President Roosevelt came out to Couchwood on one trip, and a special road down to the lake was built to accommodate him. 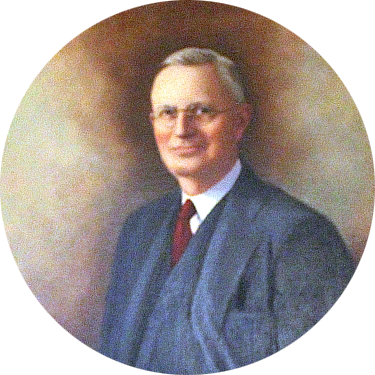 Mr. Harvey C. Couch was the founder of Arkansas Power & Light Company, who would later become Entergy. He founded his first company at 27, and had built an empire by the time of his death at age 63. Couchwood today is a lake-house retreat for Harvey C. Couch’s descendents. 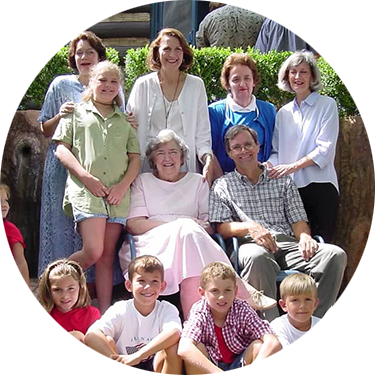 The family uses the house for vacations, family reunions and celebrations because of its great activities and proximity to Little Rock. The original house, built in 1927. Built for fishermen, enjoyed by all. Named after Mr. Couch’s home town. Built for Mr. Couch's daughter, Catherine.